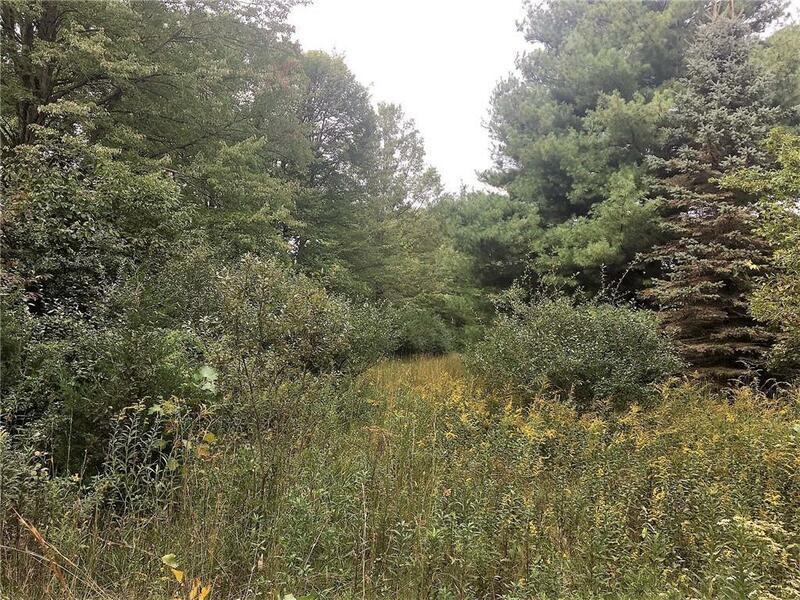 Prime location to develop or purchase for a few homes on a gorgeous wooded lot. 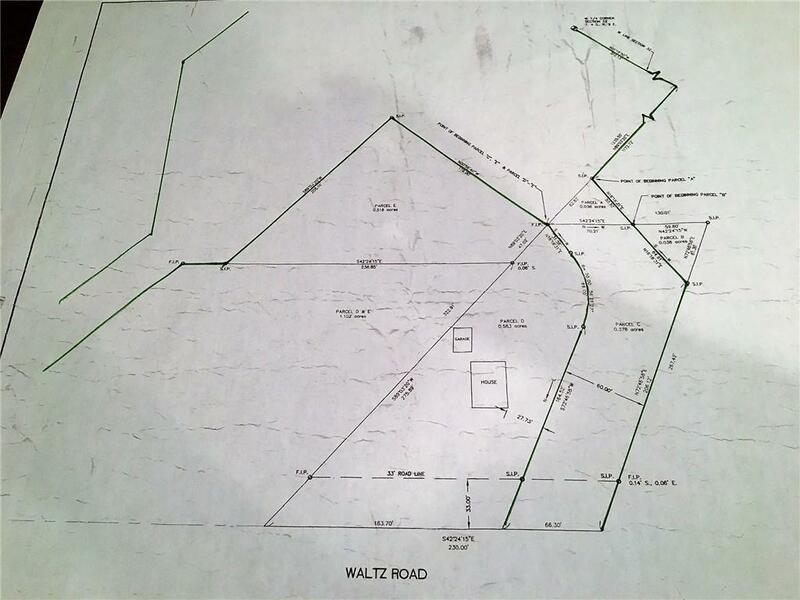 Currently R-1, could be re-zoned to R-2 or R-3 with 3 or 4 homes per acre.Water, gas and sewer available to tap into off Waltz Road. 2, 60' entrances into parcel off Waltz Road. Main entrance located just North of 27788 Waltz, second entrance to be cleared located just North of 27950 Waltz Road.